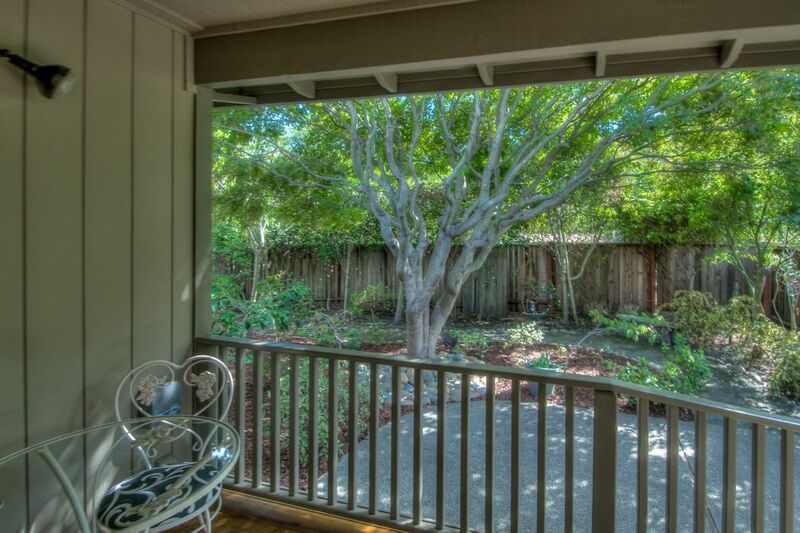 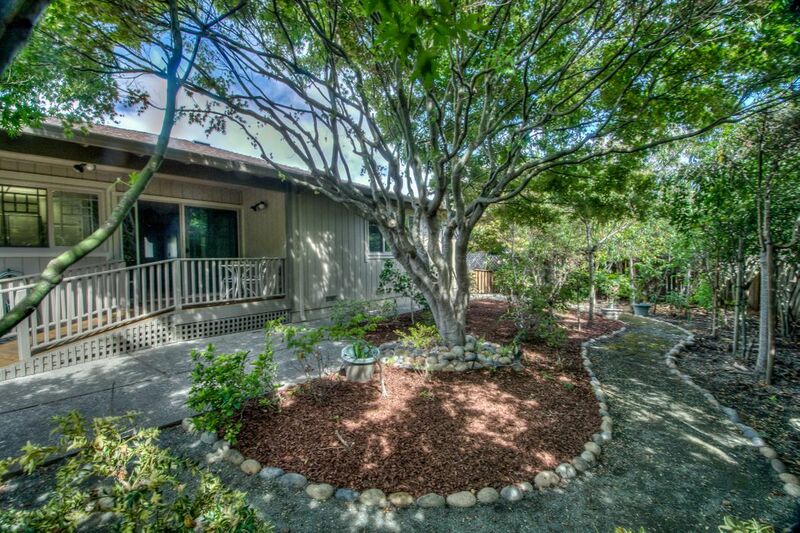 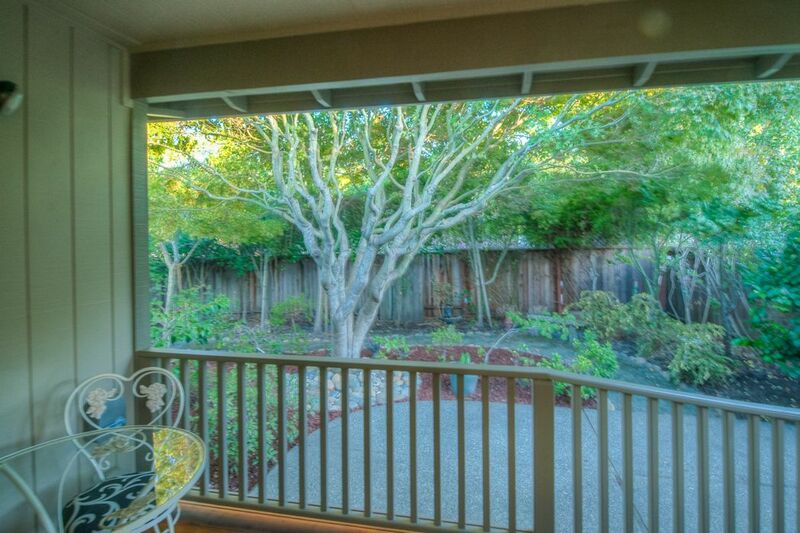 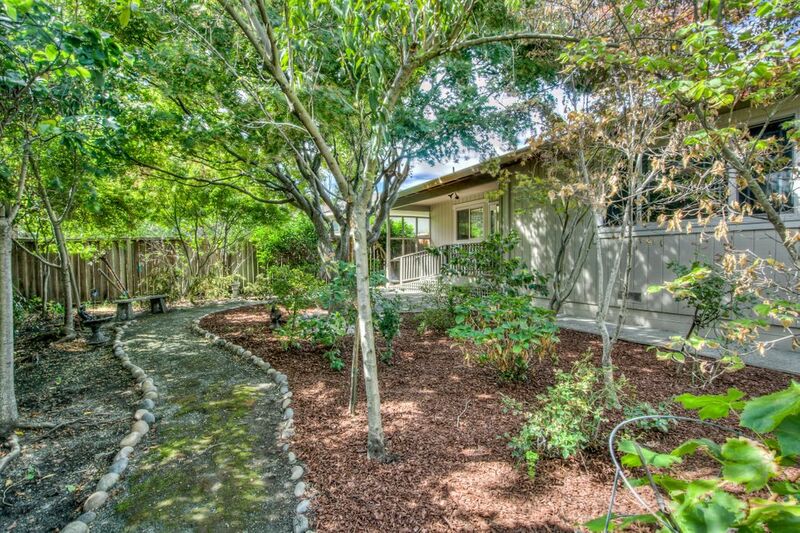 Light and bright single story Sonoma, CA 95476 | Sotheby's International Realty, Inc. 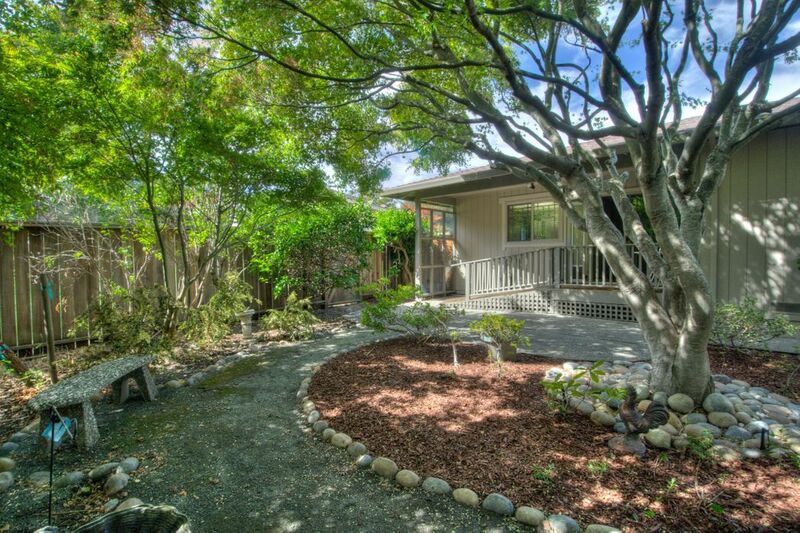 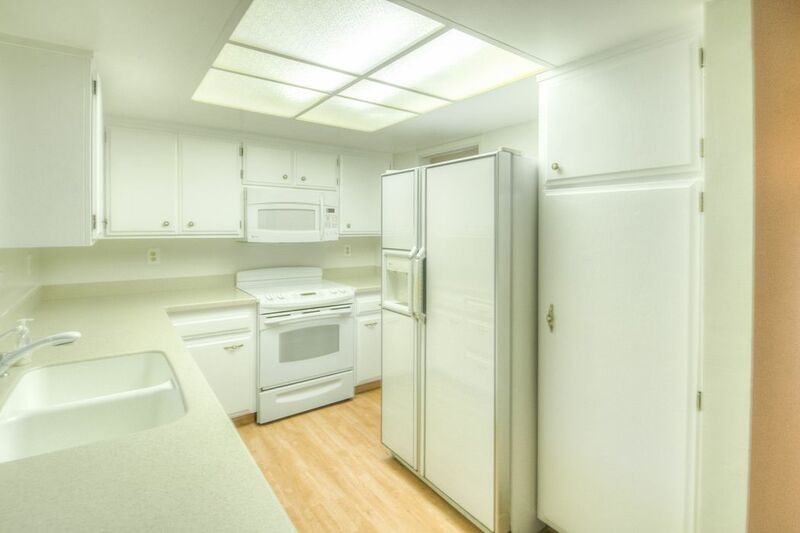 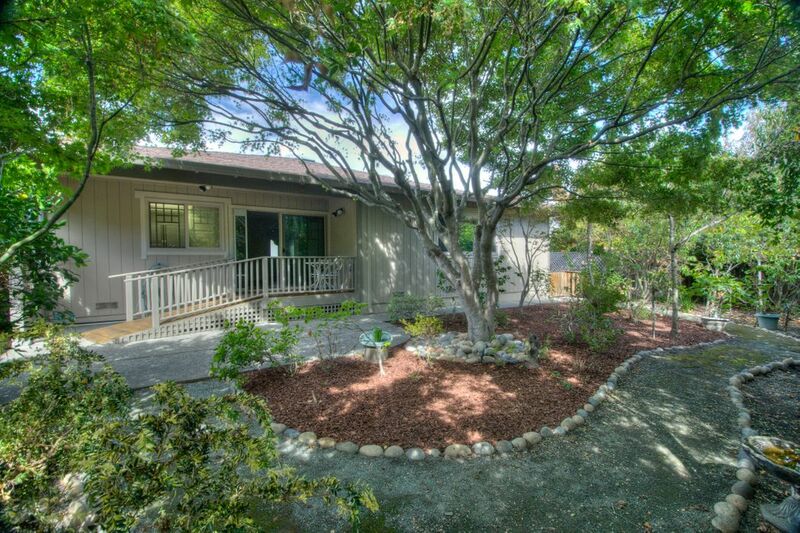 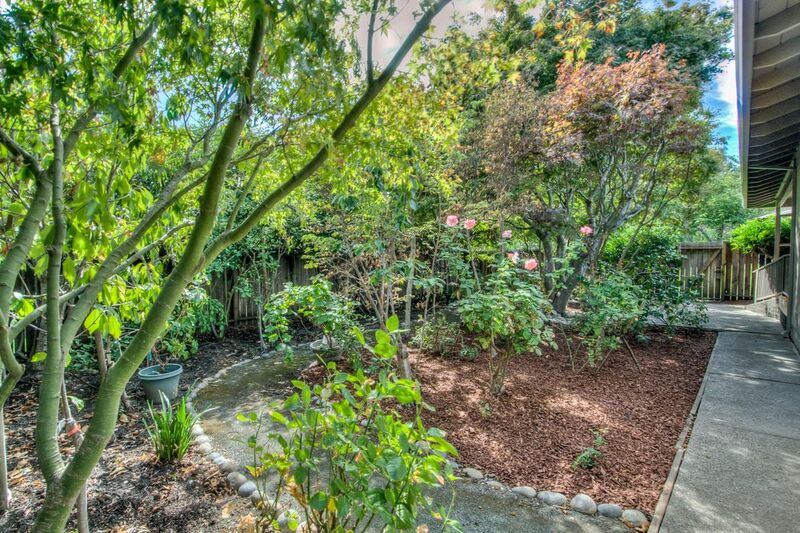 This light and bright 2 bedroom 2 bath single story home is situated on a nice private lot with gorgeous maple trees and other lush plants that provide privacy and tranquility. 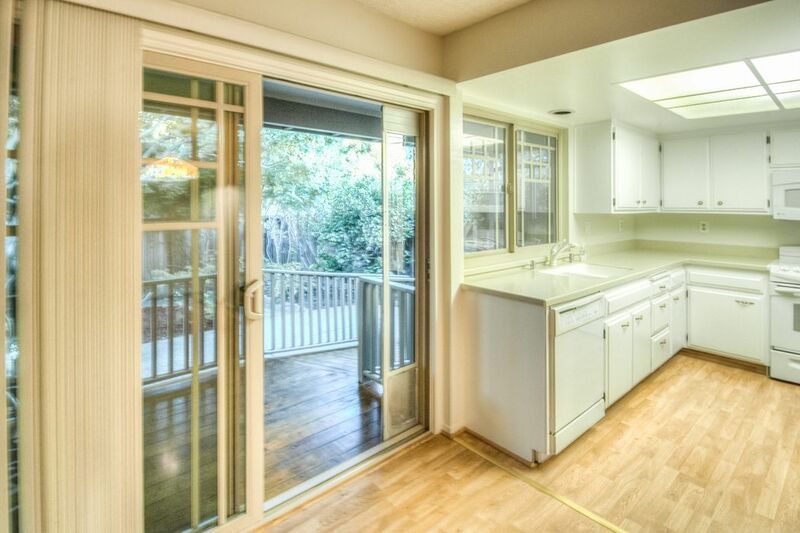 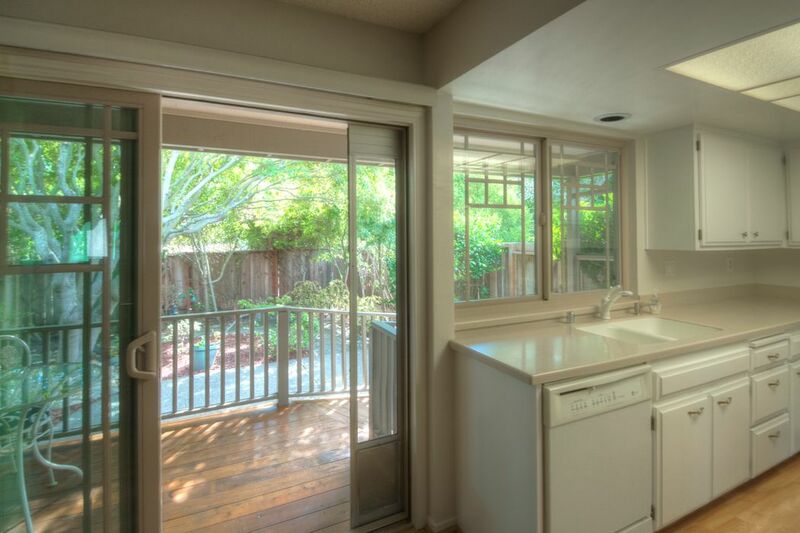 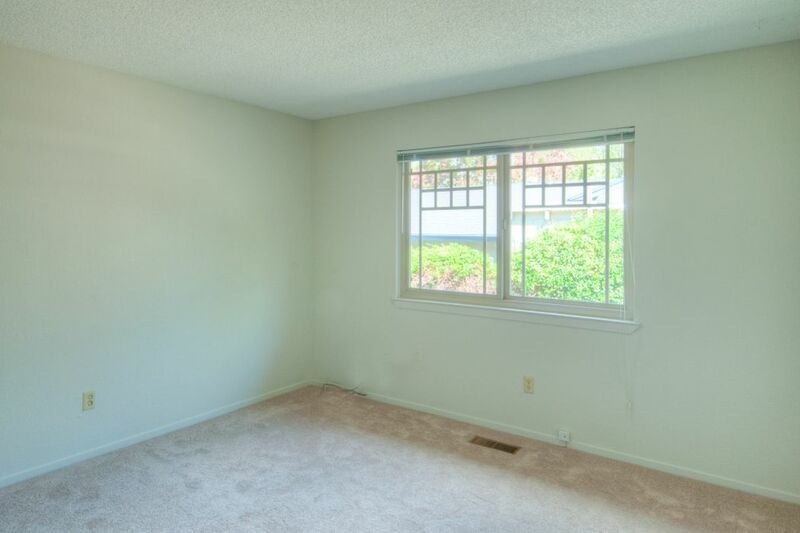 The open floor plan and newer dual pane windows allow for abundant natural light. 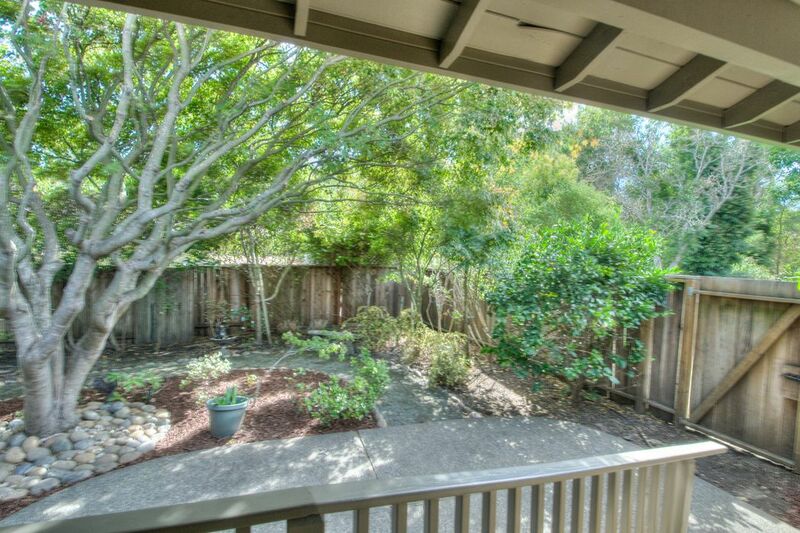 Large side yard for potential vegetable garden. 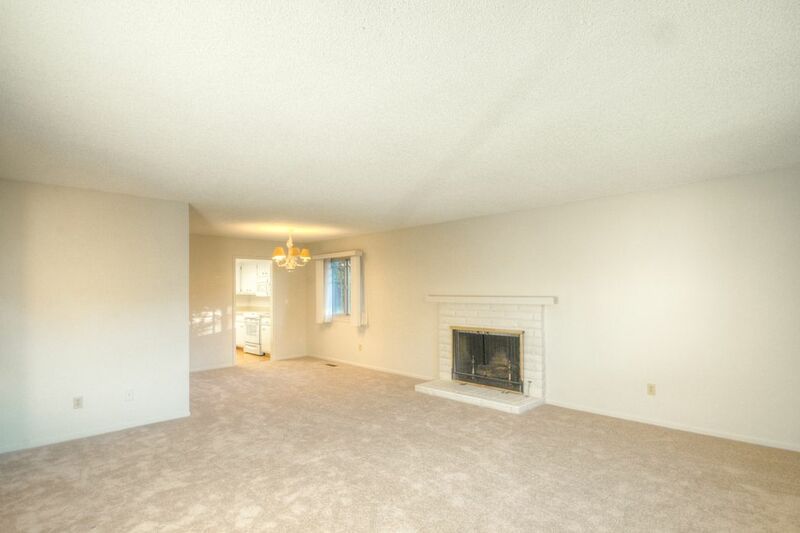 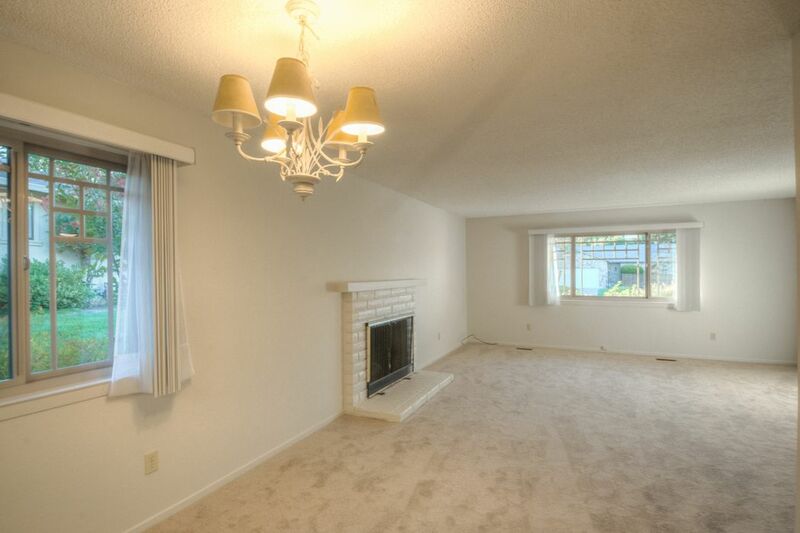 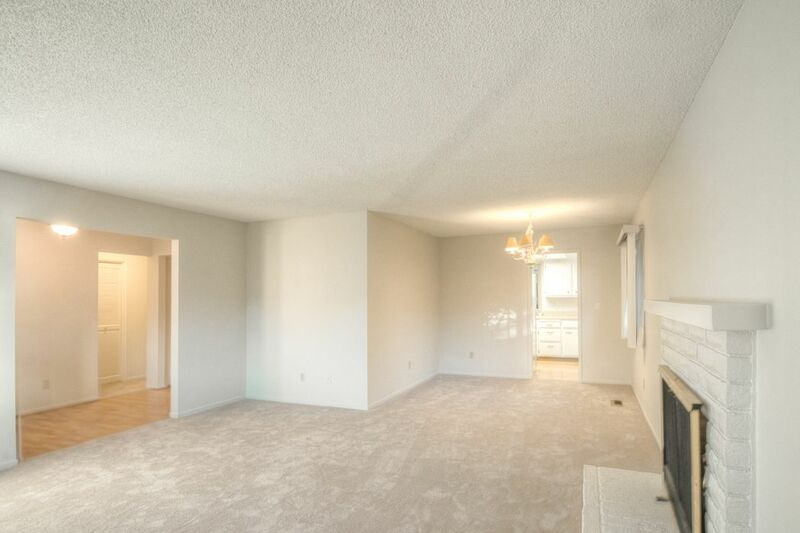 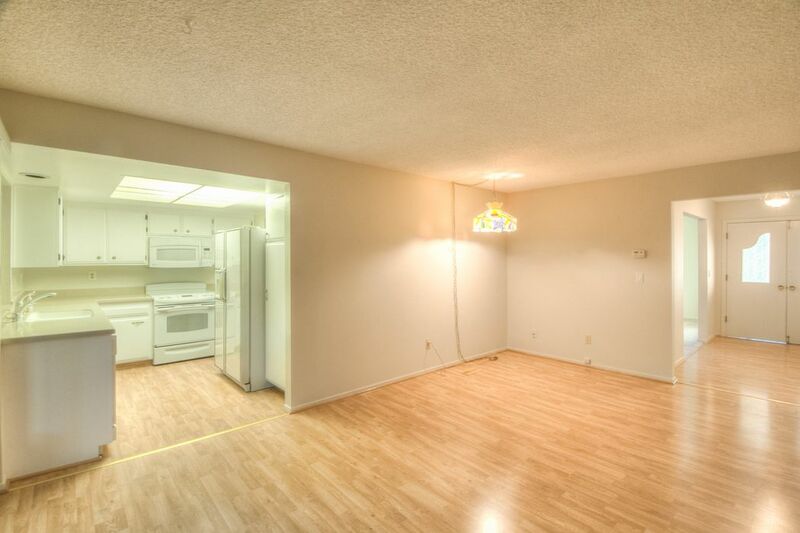 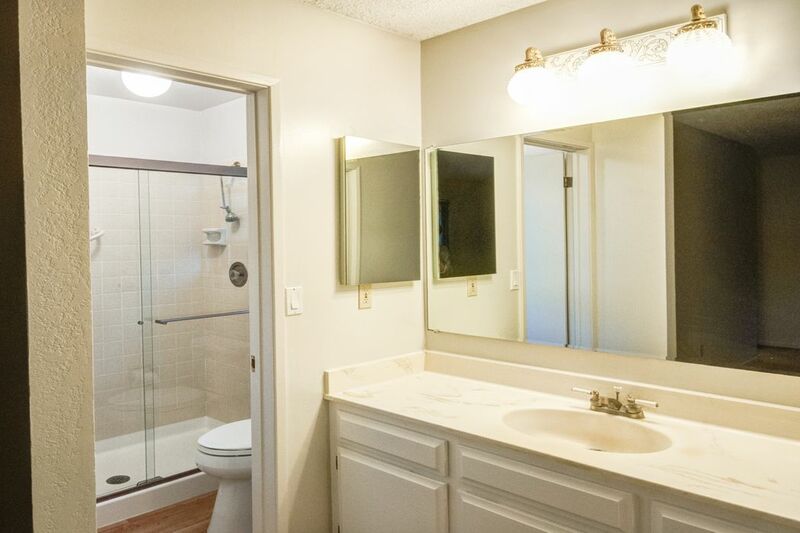 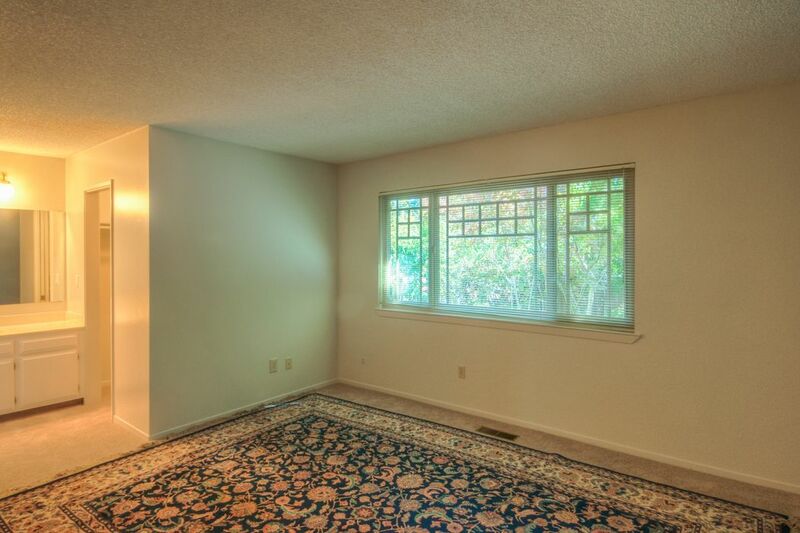 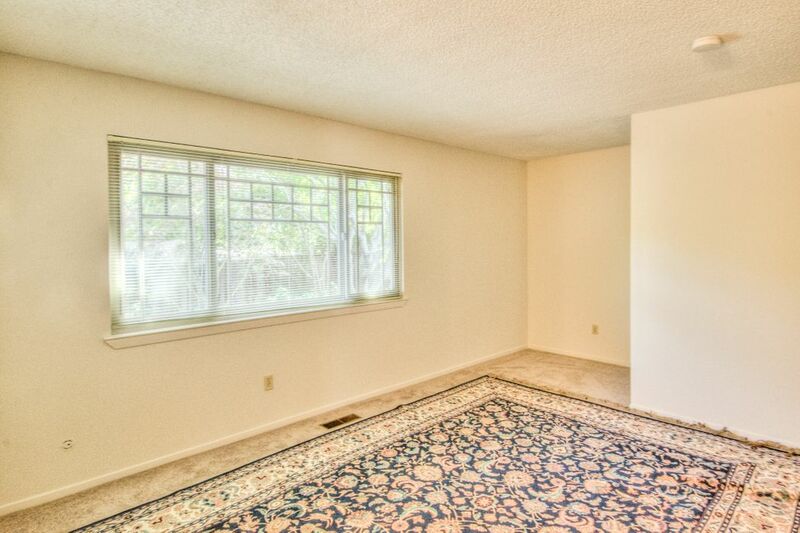 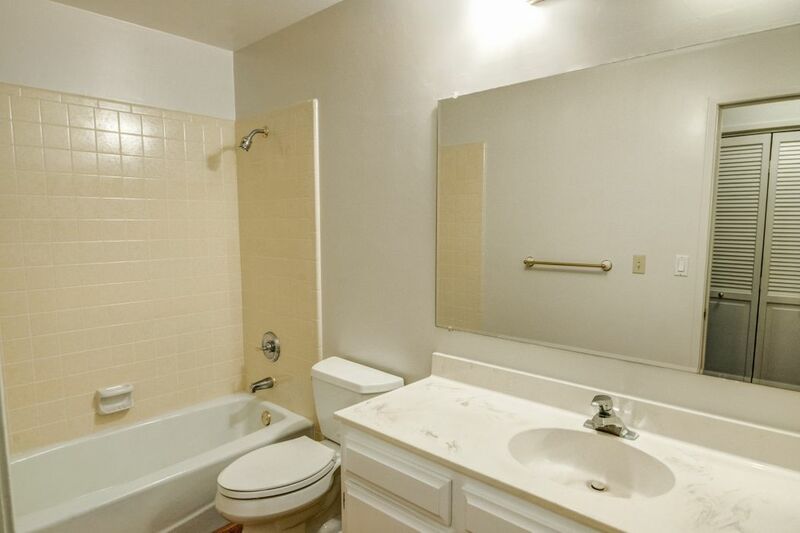 New Carpet, new garage door, new interior, and exterior paint make this property move-in ready. 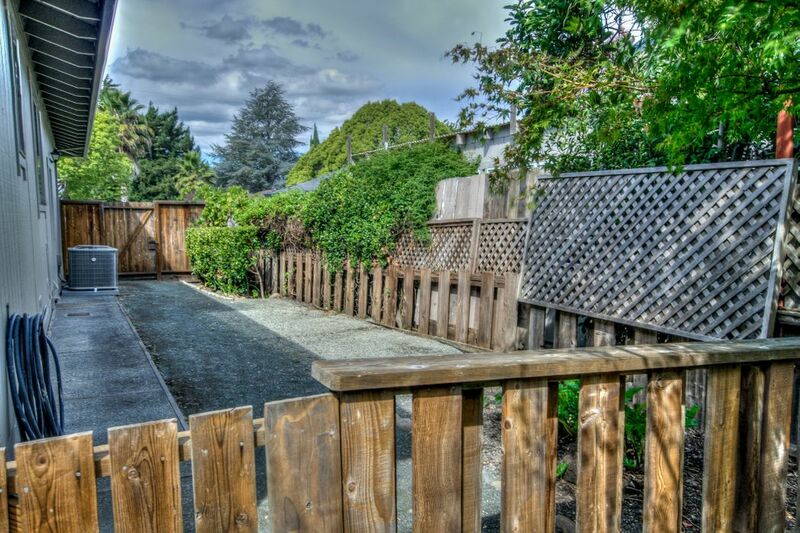 This highly sought after model is close to the community clubhouse, community garden and heated swimming pool. 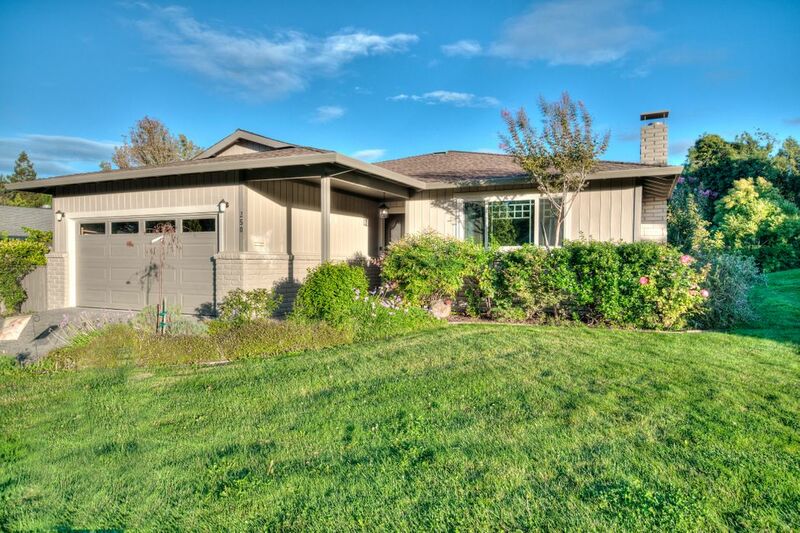 The 55+ community of Temelec is conveniently located just minutes from Sonoma plaza, restaurants and tasting rooms and about a 45 minute drive to the Golden Gate Bridge.